Music lessons in piano, guitar, voice, violin, clarinet, saxophone, trumpet, and more in Jacksonville and Jacksonville Beach, Florida. in a lifetime performance opportunity! Registration is full and there are currently no additional performance slots available. Please click here to be added to the waiting list. If any spots become available, you’ll be the very first to know. Please read the following carefully to ensure a smooth registration process. When can I register for the Carnegie Hall Recital? Registration will begin promptly at 9:00 am on Monday, May 1st on a first-come first-served basis for Morris Music Academy students of ANY level. Only currently enrolled students (as of May 1st) may enroll and must maintain continuous enrollment in private lessons through December 9th to remain eligible to participate. A maximum of 30 students will be able to participate. You may register online, by phone, or in person at Morris Music Academy starting at 9:00 am on Monday, May 1st. Registration fee must be paid in full at the time of registration. Registration link (not active until 9am on May 1st): Registration is full. Click here to join waiting list. A registration fee of $350 for a single participant or $450 for multiple participants within the same family. The fee includes all professional photos from the recital. Ticket distribution TBD. The registration fee is non-refundable. No exceptions. * Participation is at the Director’s discretion. Morris Music Academy reserves the right to refuse participation by students/parents for non-compliance with policies and Academy standards of conduct. What are the hotel and travel accommodations? All travel plans and accommodations are the responsibility of students/parents. We suggest that students arrive in New York, New York by Friday, December 8th in order to get settled before the recital the next day. How do we select performance pieces? Performance pieces can be discussed with the student’s current teacher and the Director. Students will be assigned either solo or ensemble performances at the Director’s discretion. What happens if I leave the academy before the trip? Should you discontinue lessons at the Academy prior to the recital, your spot will be forfeited and offered to a student on the waiting list. The registration fee will not be refunded. What happens if I ‘take a break’ from lessons between registration and the Carnegie Hall performance? Should you discontinue lessons or take an extended break from lessons at the Academy prior to the recital, your spot will be forfeited and offered to a student on the waiting list. The registration fee will not be refunded. Continuous lessons through the summer are required for participation. 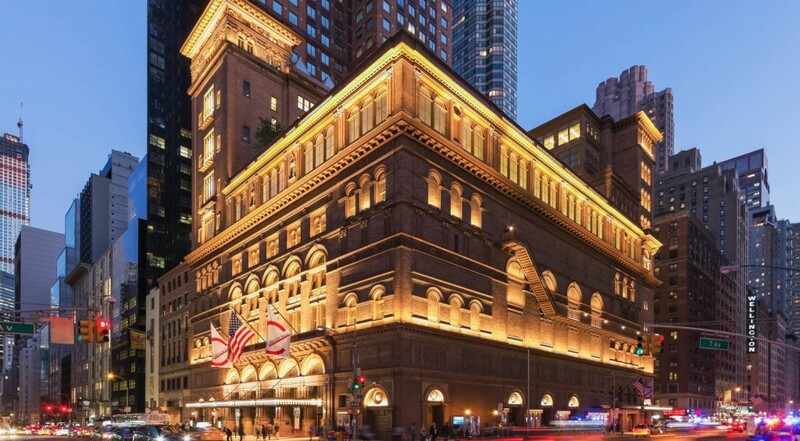 Where is the recital taking place in Carnegie Hall? 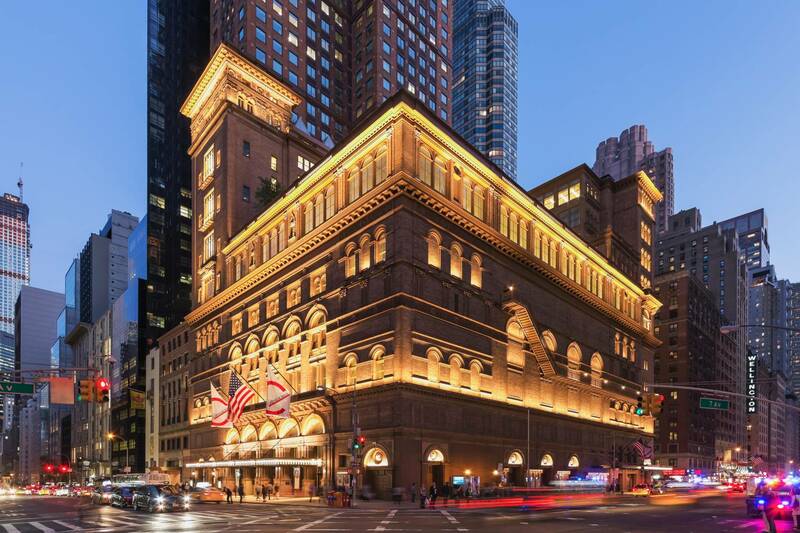 The Weill Recital Hall at Carnegie Hall performance is an amazing opportunity for our students to perform in one of the most prestigious venues in the world. Your child and family will have a great experience and many memories to cherish in the years to come. Please use our contact form to reach out to us. Also, feel free to call the studio at (904) 853-5049.